Buying a boat with NYA allows you to buy in total confidence and relax with our experts helping you find the perfect boat for your next adventure. 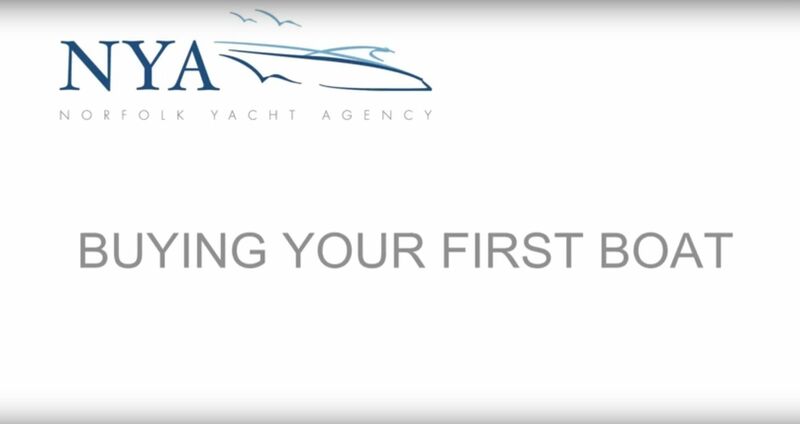 Whether you’re contemplating your first boat purchase, or you’re a seasoned boat owner, our advice will help you to choose the right boat for you and give you some tips to consider when making your purchase. If you need any further support, or if you have any questions about our boat sales and availability, please get in touch with our friendly team and we’ll be happy to help. Choosing the right boat for you can seem like a daunting task, however, our team are available to help and support you with your boat purchase from the very start of your experience. Read our advice on how to choose the right boat. Once you've chosen your next boat, there are a few things to consider before you make your purchase. Our friendly team are happy to help and will give you the best advice to make your purchase run smoothly. Read our advice on buying a boat.